The massive RPG gets an update with a new distributor for its North American release. CD Projekt RED has announced that Warner Bros. Interactive Entertainment has been selected as the North American distributor for Cyberpunk 2077 when it makes its official debut – whenever that may be. “We’ve worked with Warner Bros. Interactive Entertainment on The Witcher 2: Assassins of Kings and The Witcher 3: Wild Hunt and both releases turned out to be really successful, so we’re entering this new stage of our cooperation with great confidence," said CD Projekt's SVP of business development Michal Nowakowski, of the announcement. “Cyberpunk 2077 is our biggest and most ambitious project to date, and I’m really looking forward to all the amazing things we can achieve together." 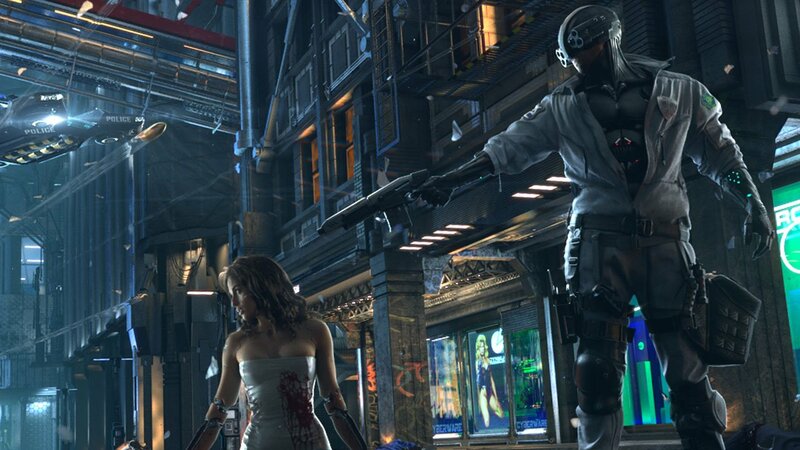 Cyberpunk 2077 has yet to receive anything resembling a release date, so we'll be waiting some time to give it a try, unfortunately. It's been raising several eyebrows since folks were finally able to get a look at the footage showed off to those in attendance at E3 2018 and Gamescom 2018. Unfortunately, we don't know when we'll get our grubby little paws on the ambitious RPG, but we'll make sure you know exactly when you can expect it as soon as we have the information.